The Environmental Working Group has done it again. This non-profit organization’s mission statement as written on their site is “to use the power of public information to protect public health and the environment.” Their website takes a comprehensive approach to covering everything from pesticides in our crops, American laws and regulations tied to health and environment and extensive consumer guides. I’m a huge fan of their Skin Deep and Dirty Dozen Apps and can now add Food Scores to my favorite. The sheer volume of choice out there for something as simple as a can of garbanzo beans can become incredibly complicated when attempting to be mindful about such things as organic vs. non-organic? Additives, trans-fat, salt and sugar levels….the list goes on. BPA-free lining?! Often we just do the best we can. The other day I bought some organic garbanzo beans. Once I downloaded the Food Scores app a few days later I looked up the Goya brand I purchased which despite being organic rated higher than Eden Organic Garbanzo Beans due to their BPA-free lining. 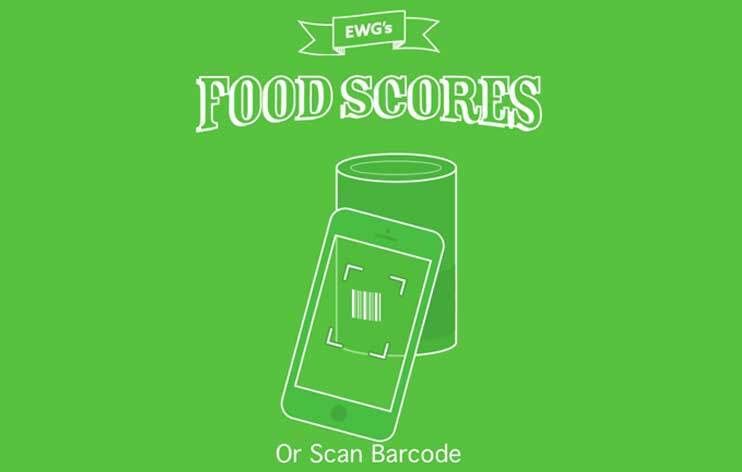 Knowledge is power, check ewg.org to learn more about all their offerings.